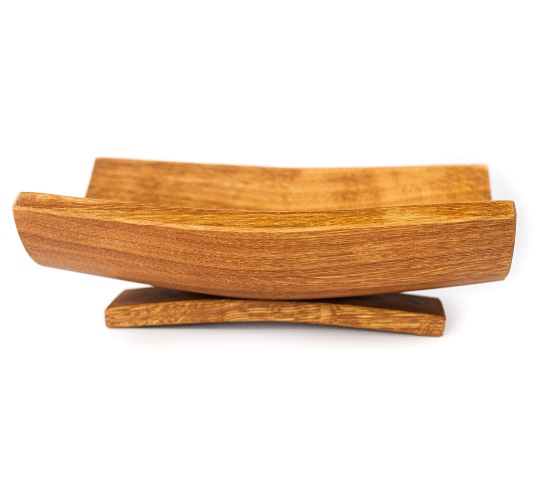 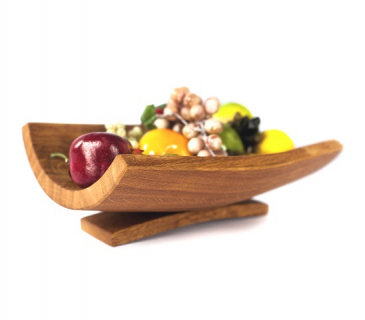 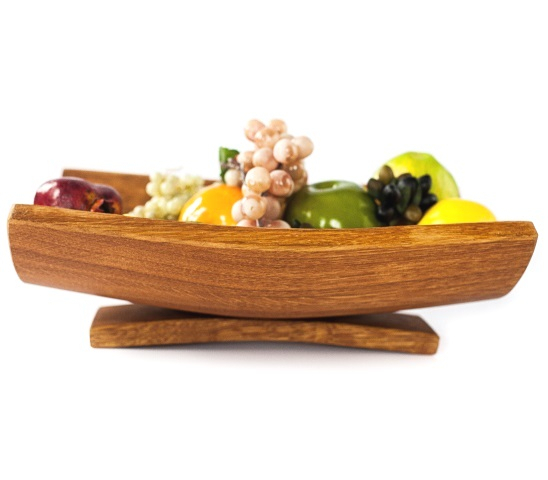 The wooden serving bowl is handcrafted of new oak staves with fixed curved stand and coated with natural linseed oil. 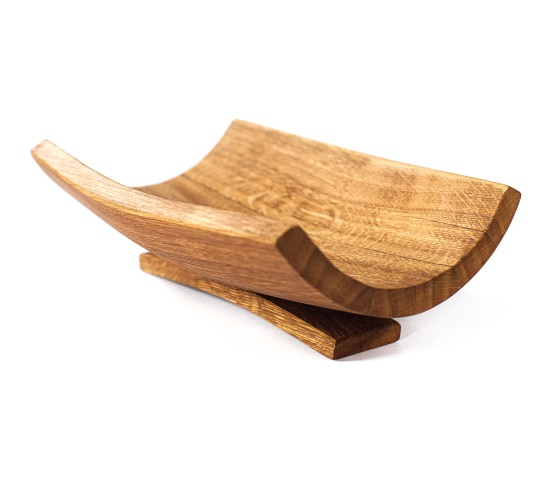 The oak staves are particular curved using cooperage methods. 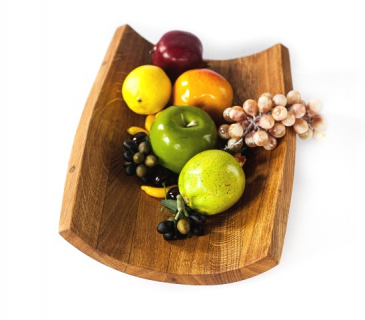 It is handy bowl to display fruits, bread and other things, and it is nice gift for everyone. 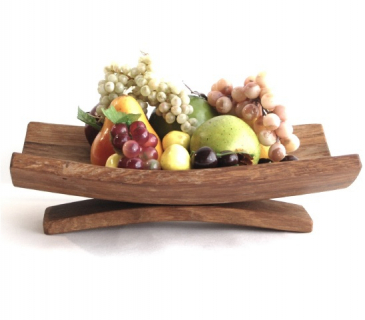 This rystic design is great additional to yourr stylish interior. Please, see also large oak serving bowl with two stands.